When traveling my preferred style of Accommodation is Couchsurfing or AirBnB. 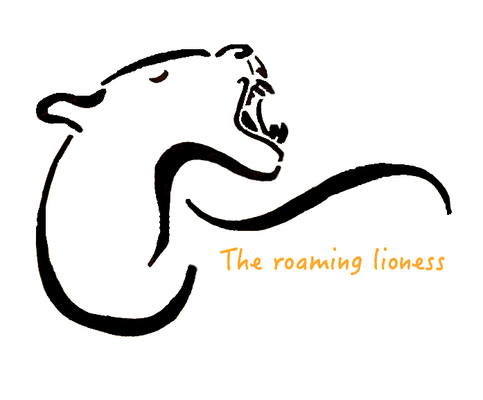 I started with Couchsurfing back in 2008 when traveling through Romania and am using it ever since. What I like about it is experiencing the place from a local side of view and meeting all different kind of people. There a often gatherings in bigger cities so even if you neither want to host or be hosted, you can still connect with people. Couchsurfing International Inc. operates Couchsurfing.com, a hospitality service and social networking website. The website provides a platform for members to stay as a guest at someone's home (homestay), host travelers, meet other members, or join an event. Unlike many hospitality services, Couchsurfing is an example of the gift economy; there is no monetary exchange between members and there is no expectation by hosts for future rewards. I highly recommend Couchsurfing if you like to connect with locals and don't fancy an expensive hotel. Its a great way to experience places from an unique insider perspective and you'll undoubtedly make great friends along the way. Very important though and please keep that in mind: connecting with people and sharing your culture should be more important than a free place to crash. 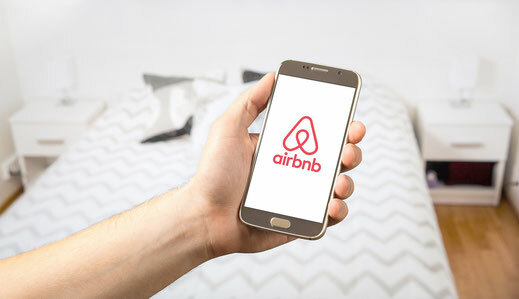 AirBnB is an online marketplace and hospitality service, enabling people to lease or rent short-term lodging including vacation rentals, apartment rentals, homestays, hostel beds, or hotel rooms. It has over 3,000,000 lodging listings in 65,000 cities and 191 countries, and the cost of lodging is set by the host. If you like you can sign up today and get an discount on your first trip with AirBnB :) Just click the link above and get excited about your next journey.